PDF is the most popular commercial file format but hard to edit. 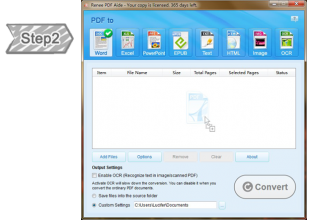 That is how Renee PDF aide comes in: it helps users convert PDF documents into editable files like Word, Excel, Power Point(PPT), Image, HTML, EPUB and txt documents. 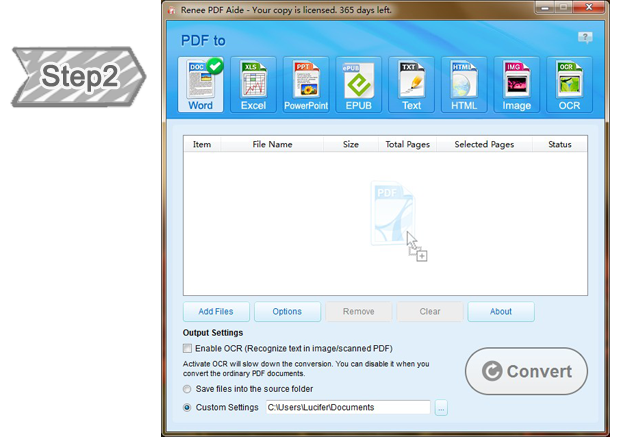 Also, it is equipped with advanced OCR technology which can recognizes characters in PDF image or scanned image. Helpful and easy-to-use. 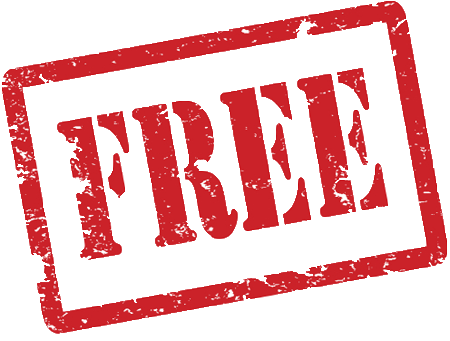 Moreover, it is free! No limitation! No need to provide any personal information! 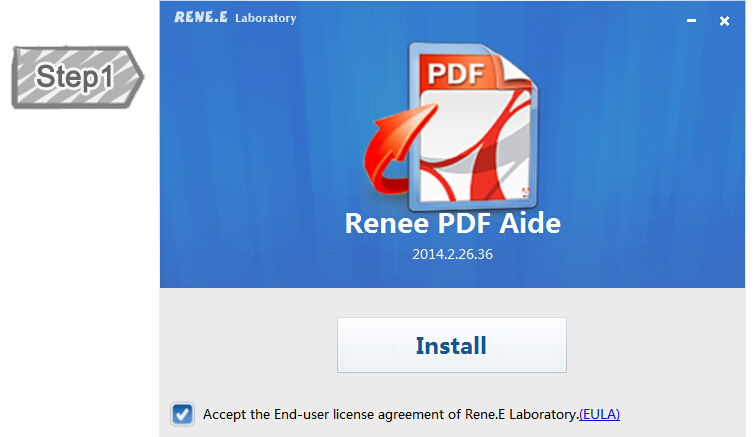 Renee PDF Aide supports convert scanned PDF/image to text with built-in free OCR technology. 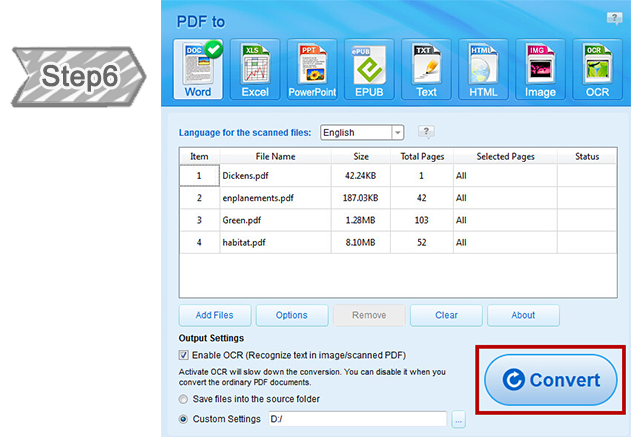 Import hundreds of PDF files by one simple click. The conversion efficiency reaches over 200 pages per minute. PDF document is safe and convenient to read, print and sharing. However, we found it is impossible when trying to edit PDF documents. 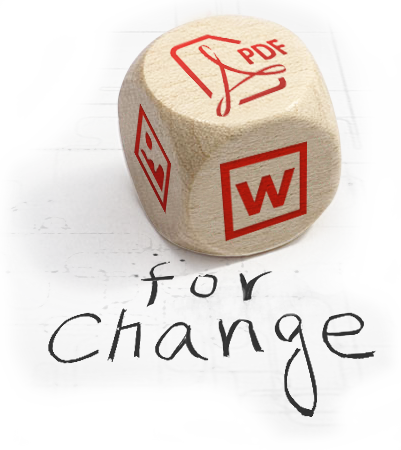 With Renee PDF Aide, we can convert PDF documents into different types of documents. Now free trial is available. Do not be hesitated to download anymore! Renee PDF aide integrates advanced ORC technology, which could convert scanned PDFs into editable formats, and to improve your work efficiency greatly. 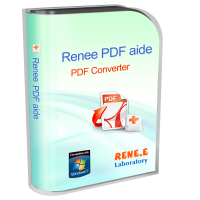 Renee PDF aide could convert PDF to Word/Excel/PowerPoint/Image/HTML/TXT etc., with a speed up to 80 pages/min. It supports to convert specified pages of PDF, instead of converting the whole document, which improves work efficiency greatly. 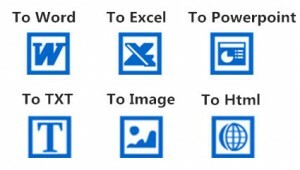 Renee PDF aide supports conversion of PDF files in 9 common languages, such as English/French/German/Italian/Spanish/ Portuguese/Chinese/Korean/Japanese etc. In ORC Mode, you need to select corresponding language to improve character recognition rate. Easy-to-use,just a few steps for whole reset process. Perfect for the newbie and professional alike. 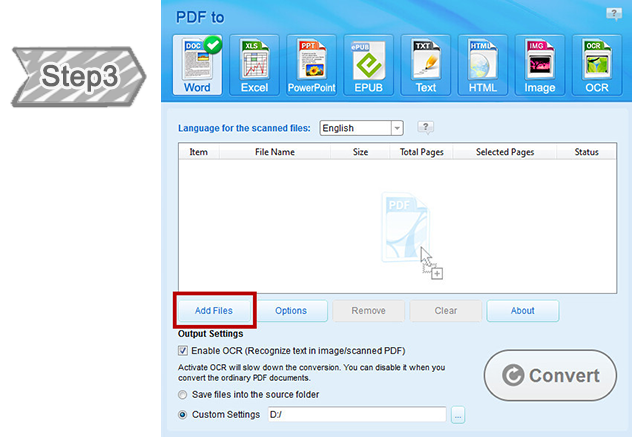 Click “Convert” to transfer the selected PDF documents. – any time of day or night. 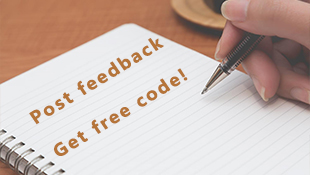 Want to know More Common Questions about Renee PDF Aide? 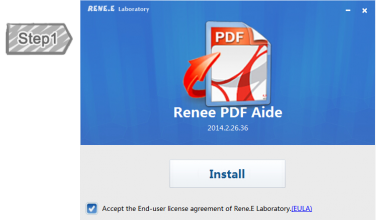 Want to know More Solutions about Renee PDF Aide?